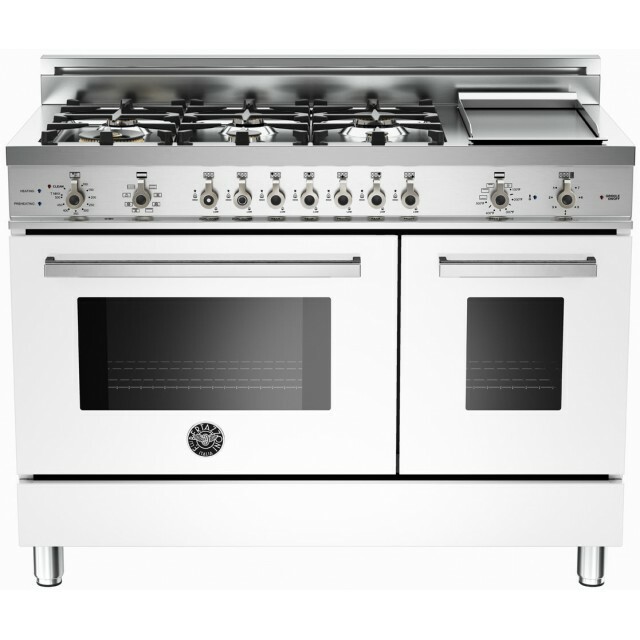 This super-wide 48” Master series double range comes with a 6 burner cooktop, including a dual-ring power burner, high-efficiency burner with separately controlled flames, and a stainless-steel electric griddle. The main oven has a balanced air-flow convection fan and gas broiler. The useful auxiliary oven, without fan, has a special low temperature setting. 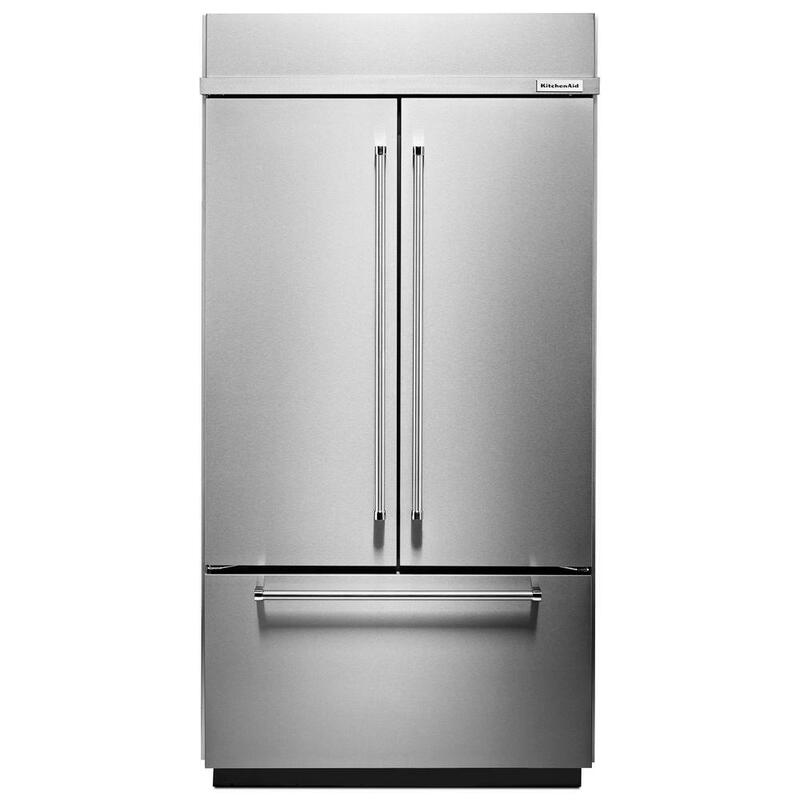 Both ovens include telescopic glide shelves and soft motion door hinges. Triple-glass doors minimise heat loss. Features independently operated flame rings giving maximum flexibility of operation from delicate low simmer to full power. Provides more convenient oven access and easier handling of hot and heavy dishes. Dial gauge displays the heating progress of the oven. Great Range We are very happy with this Bertazzoni Range.We also purchased the 48” hood and it’s performace flawless.